Music is a unique way of communicating that can inspire and motivate children. It is a vehicle for personal expression, and it can play an important part in the personal development of people. Music reflects the culture and society we live in, and so the teaching and learning of music enables children to better understand the world that they live in. Besides being a creative and enjoyable activity, music can also be a highly academic and demanding subject. It also plays an important part in helping children to feel part of a community. We provide opportunities for all children to create, play, perform and enjoy music, to develop the skills, to appreciate a wide variety of musical forms, and to begin to make judgements about the quality of music. Our music curriculum is comprised of four elements (objectives); to describe, to compose, to transcribe and to perform. We believe all pupils should have the opportunity to create, play, perform and enjoy music, whilst developing the skills to appreciate a wide variety of musical forms. 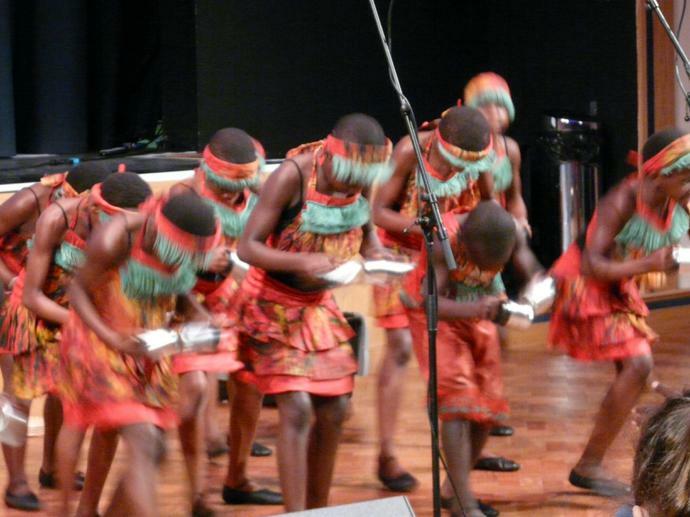 Children participate in weekly music sessions where experiences are varied and linked to the class topic where possible. In these sessions we aim to promote creativity and to engage and inspire pupils to apply skills. We are currently using Charanga to support teaching of music in our classrooms. We will be looking into digital links to promote creativity further in the future. • Use their voices expressively by singing songs and speaking chants and rhymes. • Play tuned and untuned instruments musically. • Make and combine sounds using the inter-related dimensions of music. • Play and perform in solo and ensemble contexts, using voice and playing instruments with increasing accuracy, control and expression. • Improvise and compose music using the inter-related dimensions of music separately and in combination. It is important for children to have a range of musical experiences and one of our main aims has been to provide these in our school. We currently offer a range of school, class and group opportunities. Children are enthusiastic to be involved and many have been inspired as an outcome. Our weekly assemblies always begin with 'Music of the Month', where children listen to and think about a particular piece of music or song each month when they have assembly. The Music of the Month is chosen by Mr Jackson and children are given the opportunity to participate in a monthly challenge connected to the monthly piece of music. 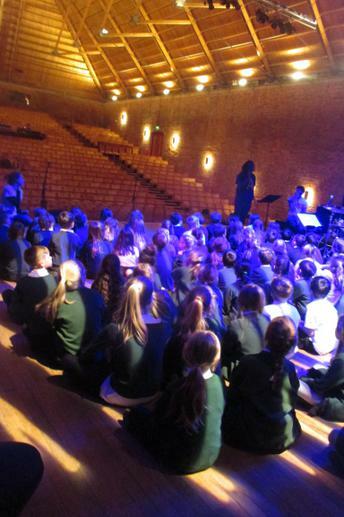 Children in Years 4, 5 and 6 have been given the opportunity to take part in Young Voices this year. Young Voices is an amazing event, where thousands of children across the UK join together in January and February at huge arenas across the country - the 02, Manchester Arena etc. and join an 8000 strong choir and 12000 strong audience to sing a range of songs in a once in a lifetime concert. 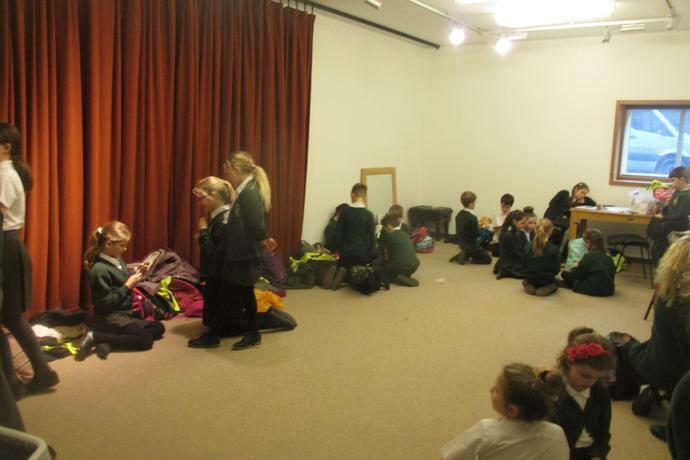 The children meet with Mr Jackson each week and rehearse the 16 songs that they will be singing at the 02. 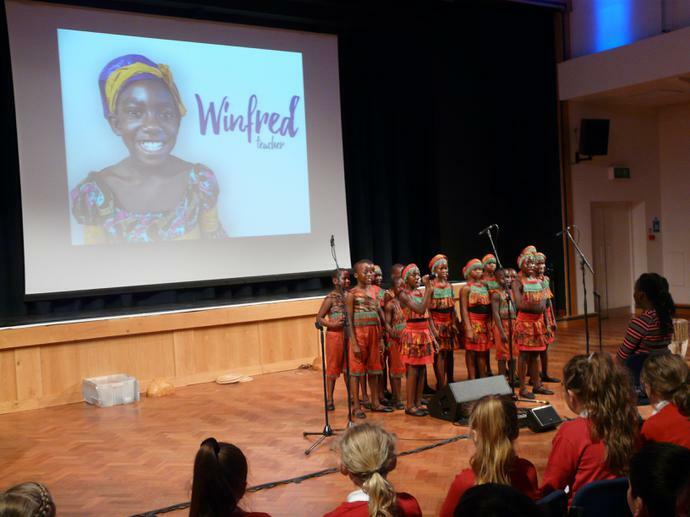 During the spring or summer term in 2019, children will have the opportunity to take part in a musical evening at school. 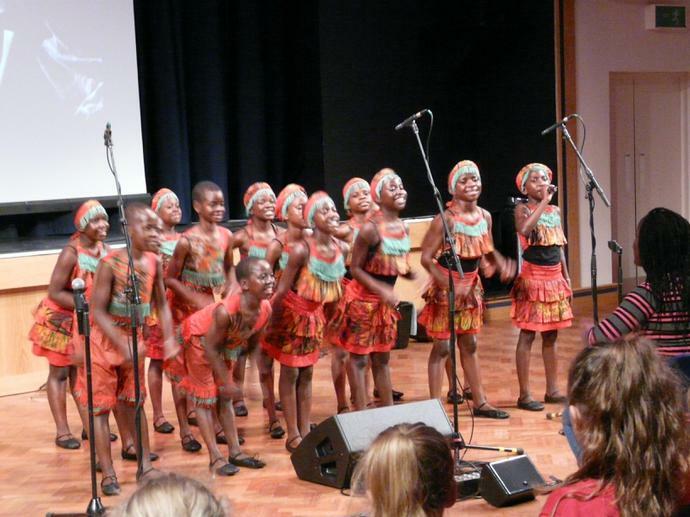 Children may choose to take part and will either sing a song as a soloist or in a group or may choose to play a piece of music on an instrument. Our weekly hymn practices mean that all children have the opportunity to sing our school songs on a regular basis. We are aware of the benefits of singing and we encourage all children to participate in our communal singing. Our Christmas and end of year activities and concerts always feature singing and are a traditional highlight of music at our school. 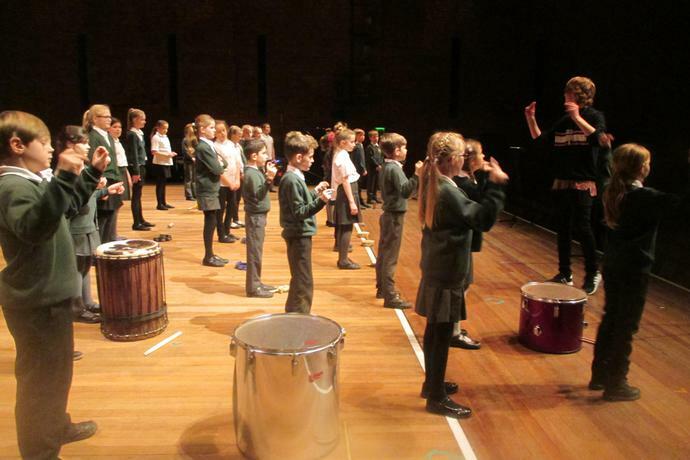 Previously at East Bergholt CEVC Primary, we have participated in 'Friday Afternoons' at Snape Maltings, 'Big Sing' at RHS and an enrichment day delivered by Batistry Arts. 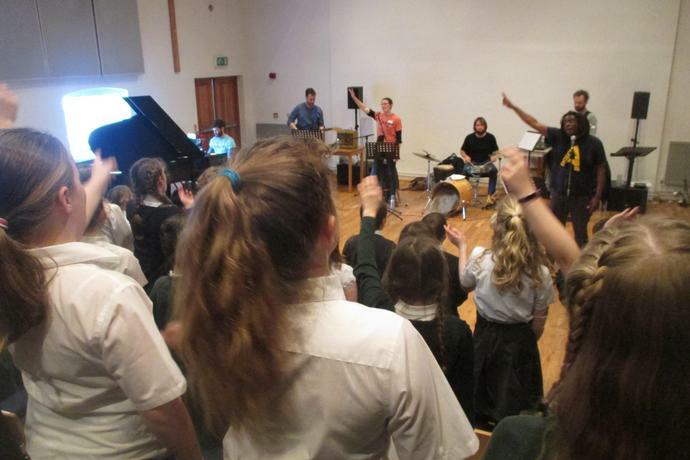 We have linked with the Stour Valley Arts and Music Society (SVAMS) who have provided musical opportunities where skilled musicians have performed in school. The children have enjoyed watching sessions with Bartosz (an accordionist) and George (a percussionist with a marimba). 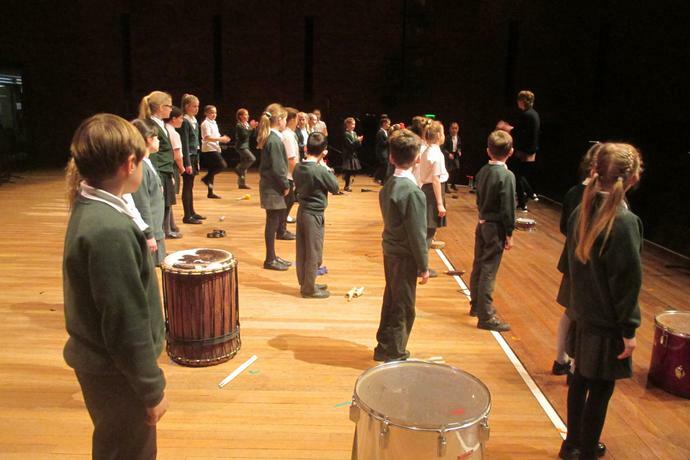 George has also supported the school through SVAMS to compose and conduct our school performance at Snape Maltings. These experiences have been so valuable to the children in our school. This is the backing track for the Easter hymn 'In Christ Alone', which the choir sung in church. 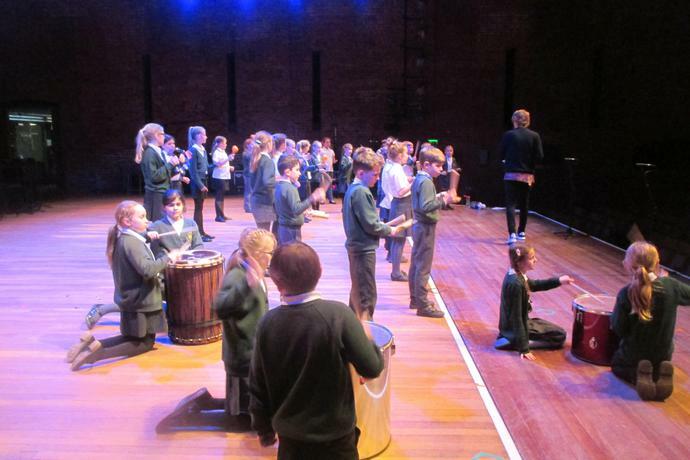 On Tuesday 6th March 2018, 30 children from across KS2 performed at Snape Maltings concert hall for a 'Celebration of School Music'. 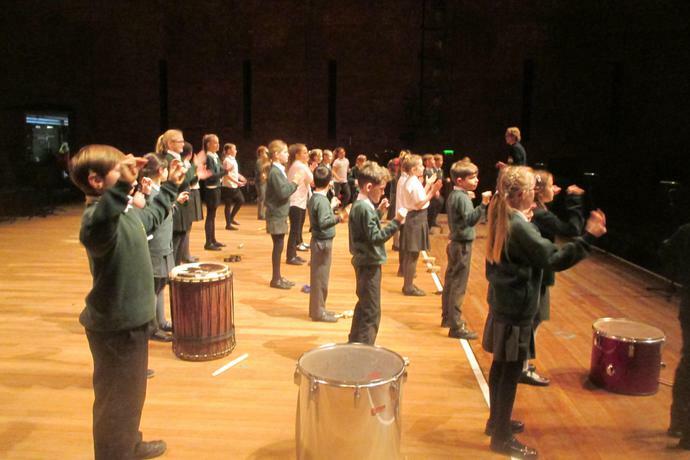 The children performed a musical percussion piece which included body percussion and a samba. This piece was composed and taught by George Pertwee and the Stour Valley Music Society. We were very fortunate to have this support and the expertice to try something a bit different! George worked incredibly hard with the children and collaboratively they produced a fantastic musical performance. The children thoroughly enjoyed working with George throughout the project. 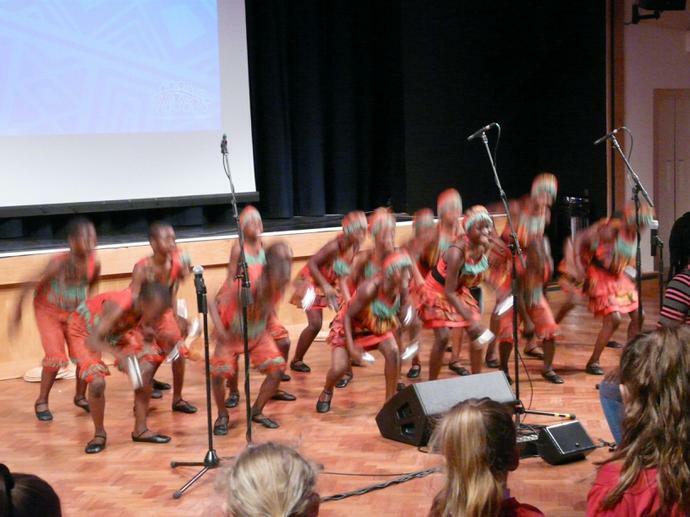 At the end of the evening the children performed alongside six other schools for the Grand Finale which was very energetic and enjoyable! 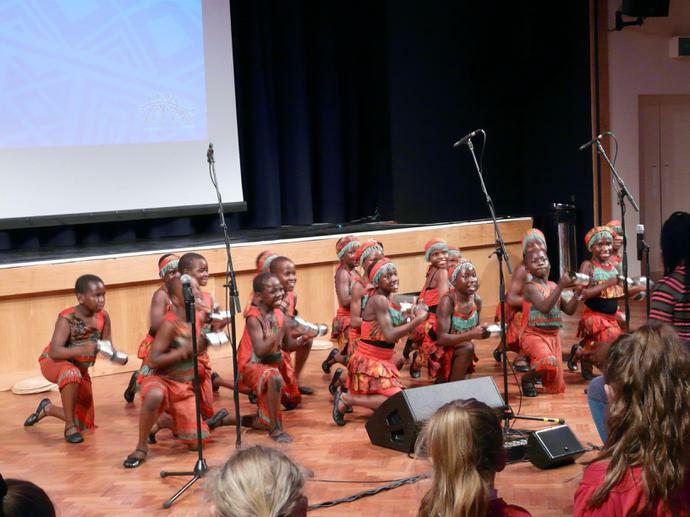 The children had a fantastic experience performing on this world class stage whilst having the opportunity to watch other schools perform throughout the evening. Friday Afternoon Sing We took part in this, see if you can spot us in the video!